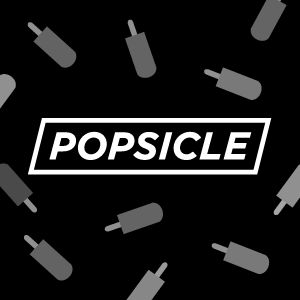 Popsicle is an electro-pop music parties series created to give Mitte crowds the opportunity to dance in a more fun and relaxed atmosphere. Popsicle parties were hosted once at La Tox and more regularly at Mein Haus Am See and its underground rotating dance floor club Cosmic Kaspar. Popsicle has its urban pendant, check out Glue Factory‘s lineups and flyers HERE.